The Xiaomi Redmi Y2 (also known as the Redmi S2) offered plenty of value for money when it launched last year. Now, it looks like the manufacturer is preparing a successor, likely dubbed the Redmi Y3. 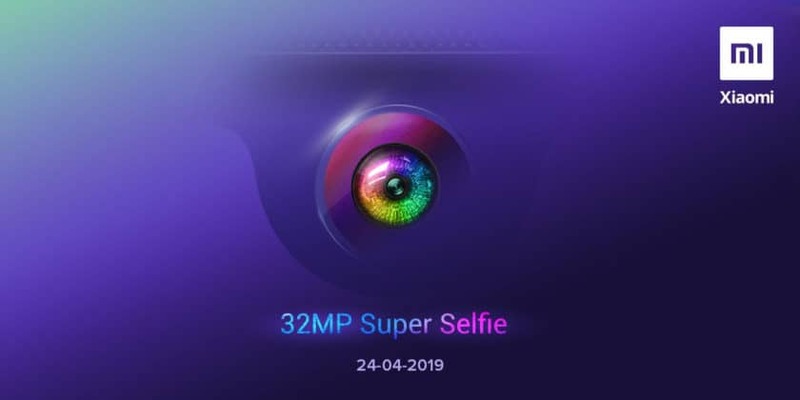 Xiaomi has announced an April 24 launch date for a Redmi phone with a 32MP selfie camera. The company is also teasing the Redmi Y3 name by using the hashtag "#YYY" on several Twitter posts, as well as open questions where "Y" replaces "why". Y should selfies be less detailed? Y can't we change the way we look at them? An Amazon India page has also given us a few more details (h/t: XDA), such as two-day battery life, splash protection, and a bold (possibly gradient) design. We don't know much else about the new smartphone, but it'll have a lot to live up to when it eventually launches. The Redmi Y2 was one of the better budget phones upon its May 2018 release, offering a Snapdragon 625 SoC, a 3GB/32GB base model, 12MP+5MP dual rear camera pairing, 16MP selfie camera, a 3,080mAh battery, and a rear fingerprint scanner for roughly $150. Between the Redmi Note 7, Realme U1, and Realme 3, the new phone will have plenty of competition. But it might be the cheapest phone with a 32MP selfie camera, so we look forward to the official reveal for pricing and other details.